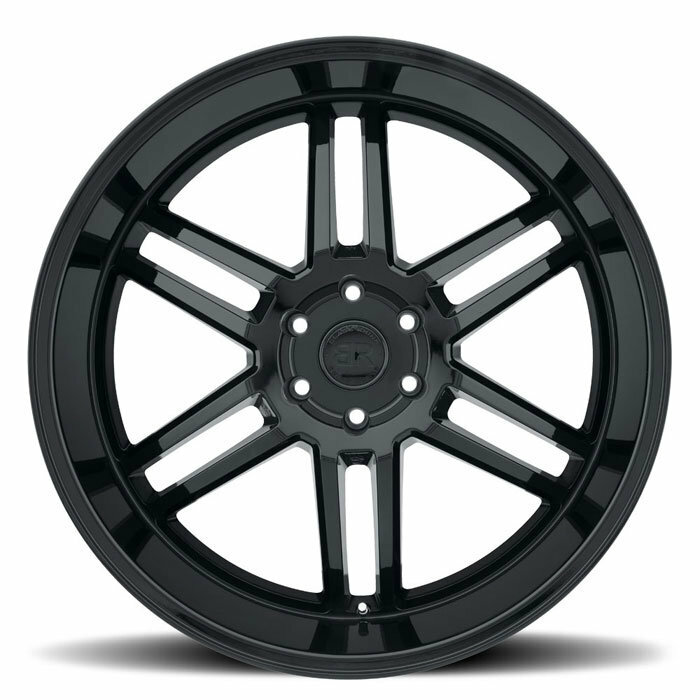 The Black Rhino Katavi Wheel in Black matches street styling with off-road performance. Because of its bold aesthetic, the Katavi was named after national park in Tanzania. However, do not let the looks fool you, Black Rhino engineered this wheel to hold up to heavy off-road abuse. Katavi Wheels are available in 20x9 and 22x10 sizes, and are backed by Black Rhino’s 5 Year Structural Warranty / 2 Year Finish Warranty. 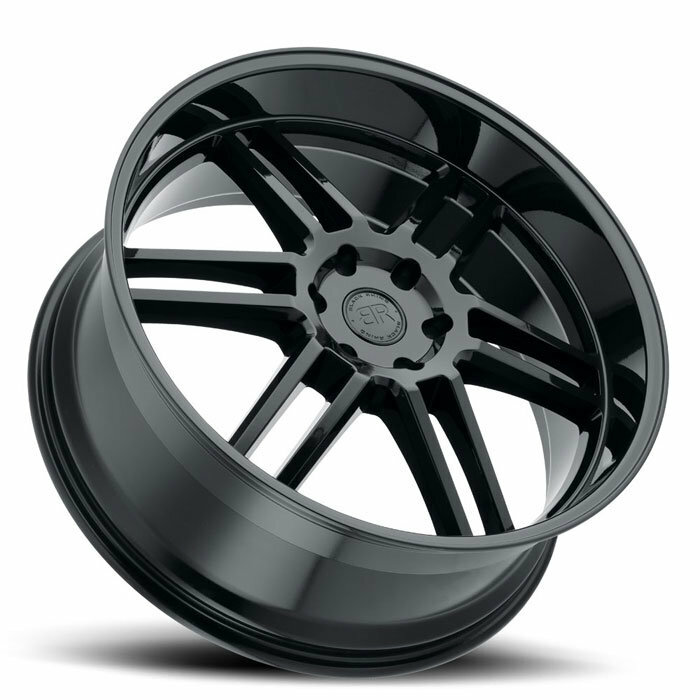 Gloss Black Finish: Black Rhino uses a scratch and corrosion resistant Gloss Black coating to finish these wheels. Gloss Black will give your Jeep a timeless and classic look. Heavy Duty: Katavi wheels are designed to hold up to off-road abuse, while remaining stylish on the street. With a 2450lb load rating, the Katavi can take whatever you throw at it. Elegant Style: The Katavi features a stylized six spoke design that is precision milled. Black Rhino designed these wheels to be both simple and sophisticated, without sacrificing strength or rigidity.